The Schwarzkopf-foundation is looking for young people from Europe between the ages of 18 and 26 who are imaginative and active in an honorary capacity engaged for the European understanding and integration. Young people prepared to grasp the opportunities of our time in forging peaceful coexistence in a Europe of diversity. Each year with this prize the Schwarzkopf Foundation rewards a young European for his/her outstanding commitment to fostering international understanding and the union of Europe. At the same time we want to encourage and motivate these young people to continue to champion these ideals. The sum donated for the prize is € 5.000. This amount is intended to finance a six-month internship with a Member of the European Parliament or another European institution. It is also possible to use the sum to finance a project which promotes European integration. Such a project must further the aims of the Schwarzkopf Foundation and receive the agreement of the Foundation’s Management board in order to be accepted. The award-winner will be chosen by a jury of personalities from the European Youth Parliament, the European Parliament, the European Commission and the Schwarzkopf Young Europe Foundation. 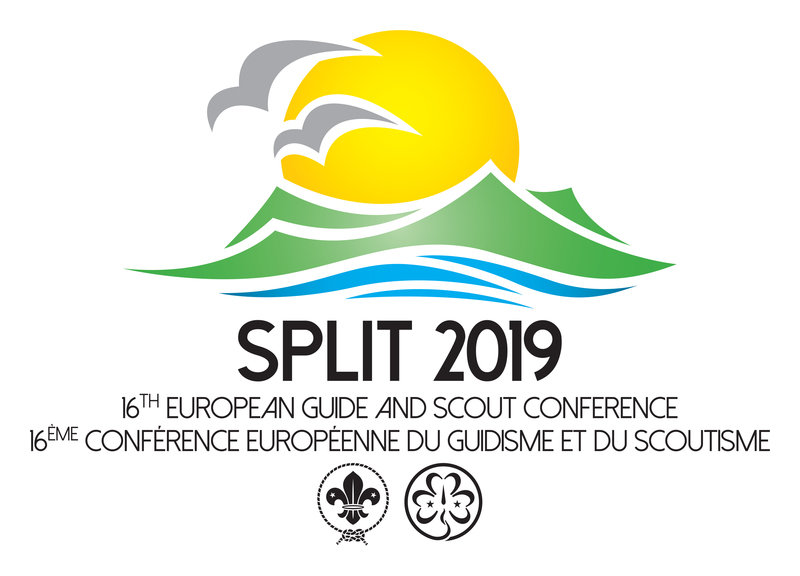 The aim of this event was to contribute to the capacity building of Guiding and Scouting organisations in Europe in the field of organisational development. 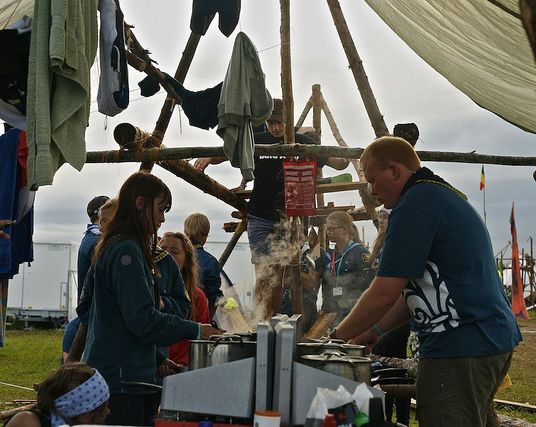 The structure of the event was built in order to provide participants the opportunity to follow a learning path tailored to their learning expectations and needs. 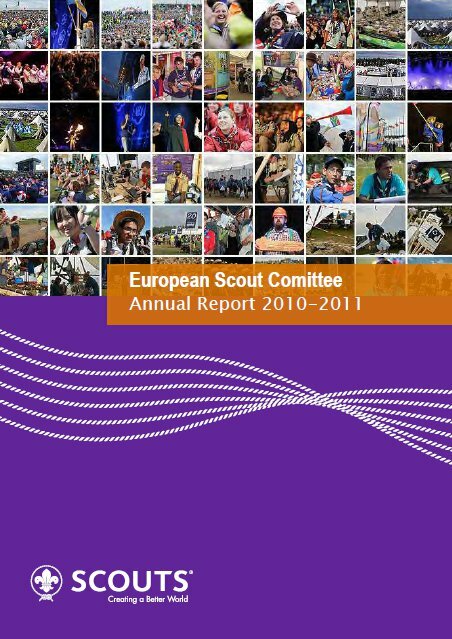 It is our great pleasure to introduce this Annual Report of the European Scout Committee’s work covering the period July 2010 to July 2011. 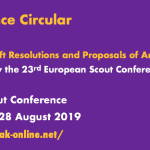 In the report, you can have a look back at the progress made since the 20th European Scout Conference in Brussels, Belgium, covering both the successes and challenges. 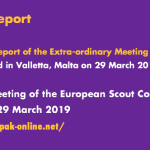 As well as providing perspectives from the European Scout Committee, the European Regional Office and the European Scout Foundation, for the first time in the Annual Report of the European Scout Committee we have updates from our five Working Groups and three Core Groups. 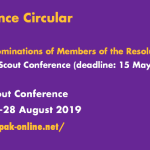 The year under review has seen steady progress in the implementation of the Regional Scout Plan, which was presented at the first Regional Meeting during the 39th World Scout Conference in Curitiba, Brazil. 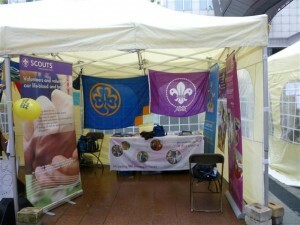 It may have been raining in Brussels last week but this didn’t dampen the spirits of the Guide and Scout volunteers taking part in the European Youth Forum Convention on Volunteering, taking place between 7 and 10 September in the European Economic and Social Committee and the European Parliament. The Convention was organised against the background of the European Year of Volunteering, bringing together volunteers, youth and other civil society organisations including WAGGGS and WOSM, to discuss a rights-based approach to volunteering and to develop a common declaration on the Rights of the Volunteer. WAGGGS took part in the opening plenary, outlining some of the issues faced by volunteers active in Guiding and Scouting, such as lack of time for voluntary activities or the need for better recognition of skills and competences gained through volunteering. For the second part of the convention, YFJ member organisations and other organisations interested in volunteering took over the esplanade in front of the European Parliament to build a Volunteer Village, with stands displaying information and organising workshops on different aspects of volunteering. 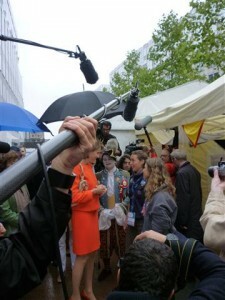 Following the opening of the V-Village on 8 September, we were honoured by HRH the Princess Mathilde of Belgium, as well as representatives of the European Commission the following day, when they visited the village. 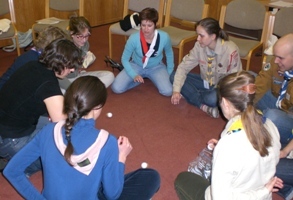 WAGGGS and WOSM joined together with Guiding and Scouting in Belgium to present the Guide and Scout path to volunteering, where participants could learn and experience the different voluntary activities and responsibilities of Guide and Scout leaders. 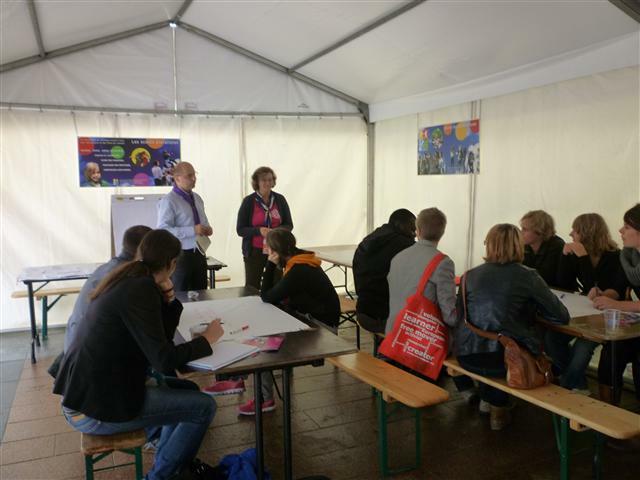 WAGGGS and WOSM also organised workshops on the recognition of skills and competences gained through volunteering, recruiting and retaining volunteer leaders, the contribution of volunteering to achieving the Millennium Development Goals, and on the OECD Better Life Initiative, organised by WOSM together with the OECD. 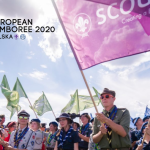 Through these different activities at thie Convention, we were able to make the voice of Guiding and Scouting heard at this landmark event to celebrate the European Year of Volunteering! 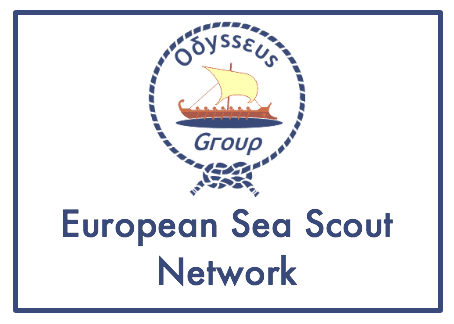 Mr. Eric Frank, a very good friend of the WOSM’s European Scout Region, has recently established The Eric Frank Trust. 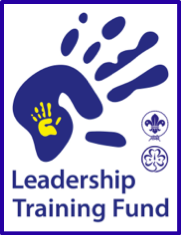 The Trust aims at helping “to advance education, including education in leadership skills, and to advance young people in life with a view to helping them become more responsible citizens” and invites National Scout Organisations to submit project proposals. Successful applications will in general be awarded up to GBP 30 000. 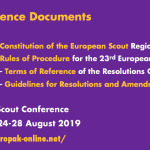 The attached WOSM Circular 18/2011 contains background information (in English and in French) about Eric Frank and lists detailed criteria for funding applications. Additional information is also available on the Trust’s own website.